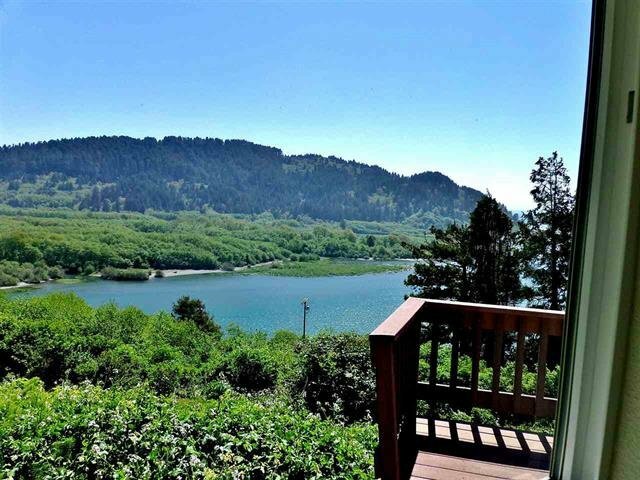 A little bit of Heaven - The view from this 3 bedroom 2 bath home is remarkable - Over-looking the Mouth of the Klamath River, where the River meets the Sea. It couldn't get any better than this. 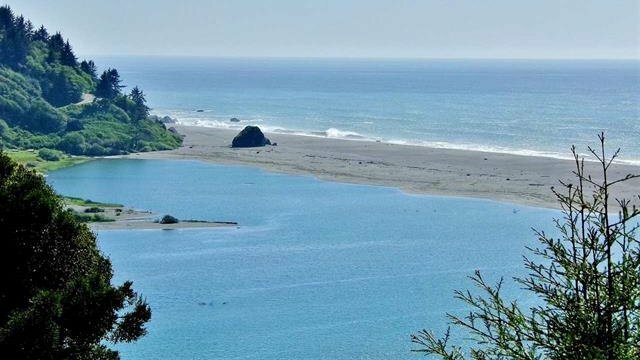 If you love to fish and watch the sunsets this is the home for you. With 1 acre there is lots of privacy and room for a garden, animals or just the space to enjoy. This home is well maintained and move in ready. Currently a Vacation Rental.